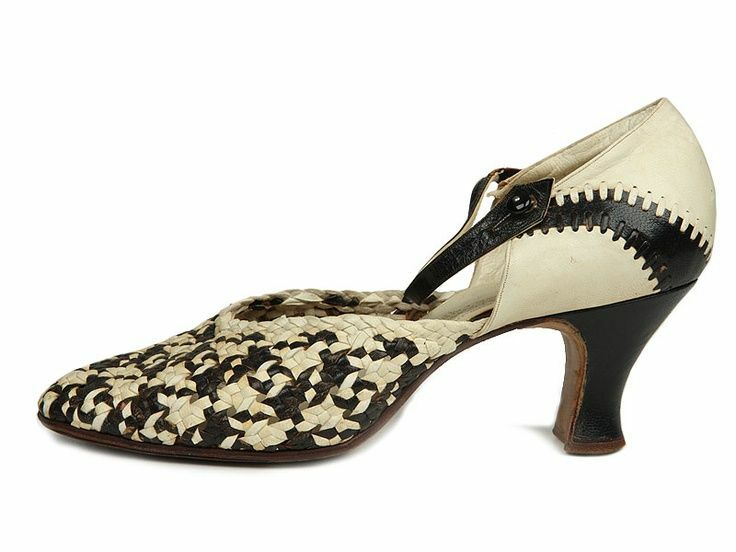 The latest additions of 20s and 30s footwear to my Pinterest ‘Vintage Shoe Love’ board. 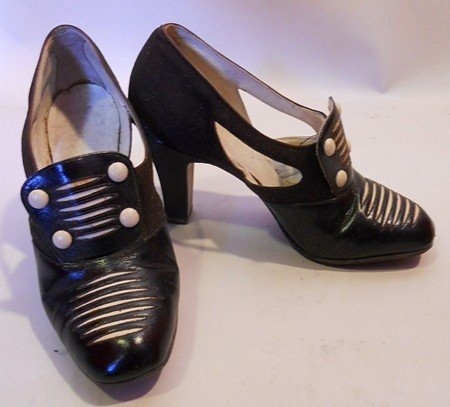 I adore 1930s shoes and I have been amassing a great collection of 1920s and 30s shoe pins that I would like to share here. 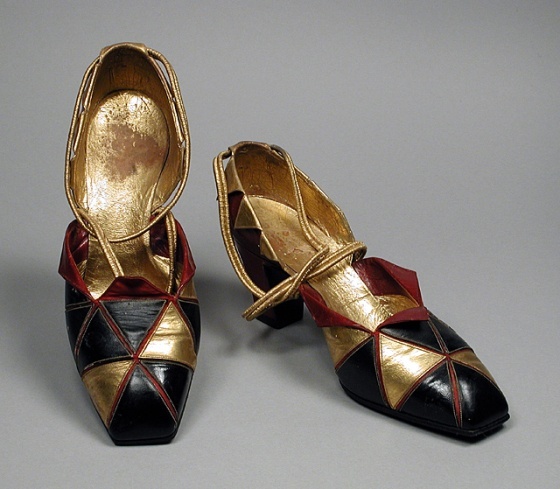 I never cease to be amazed at the at the elegance and sophistication of some of the designs and I would dearly love to own them or see them reproduced for the modern market. 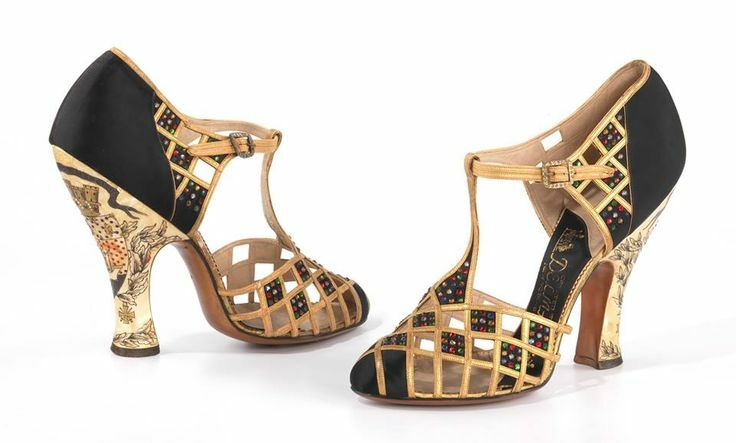 I think the shoes with cut-outs and geometrical patterns are some of my favourites from designers such as Schiaparelli, and Perugia. I’m a big fan of UK based Miss L Fire. 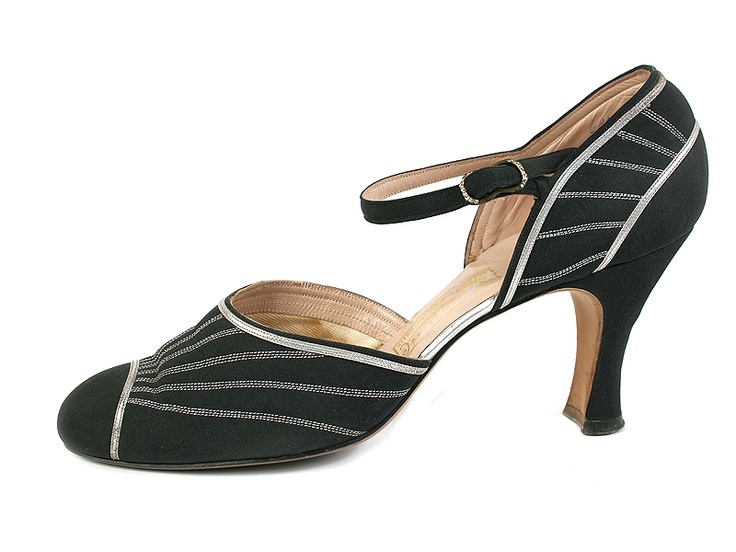 Stunning shoes with styles so reminiscent of the 30s, 40s and 50s. Here are my favourites for the coming European season. 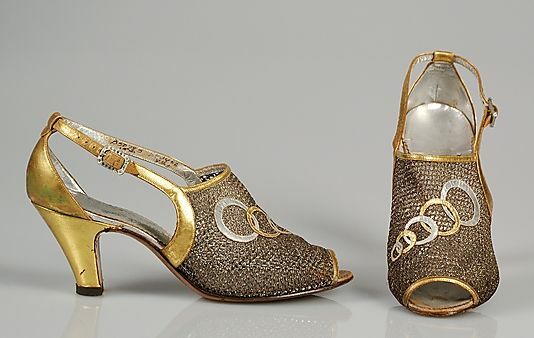 The Cleopatra is the style I like most. They have a very 1930s feel about them. I have included a few large pics to show detail and then smaller ones with the colour range. 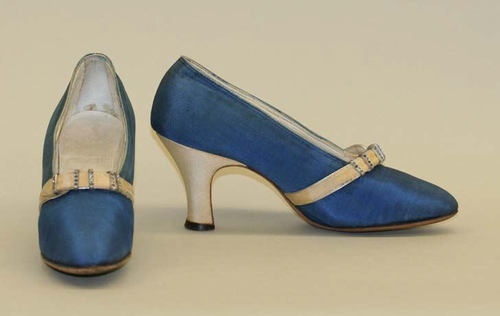 Oh so gorgeous 30s gown and shoes! Just had to add this to the blog today. 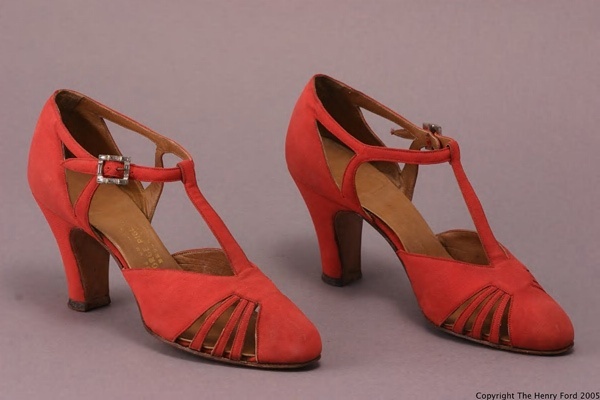 A stunning 1930s red gown and an amazing pair of satin evening shoes from the same era. Both from different Etsy stores and yet, look how well they go together. Just breathtaking! 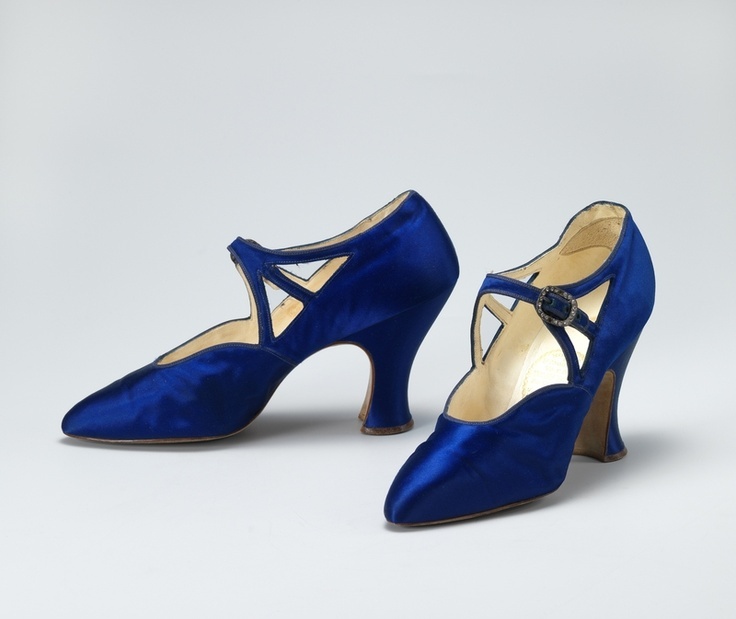 Posted on 28 March 2012 17 March 2017 Author MichelleCategories Accessories, ClothingTags 1930s dresses, 1930s evening dress, 1930s evening shoes, 1930s fashion, 1930s gown, 1930s satin shoes, 1930s shoes1 Comment on Oh so gorgeous 30s gown and shoes!